A woman charged with 35 counts of trafficking including 17 counts of trafficking persons, 16 counts of obtaining property by deception and two counts of money laundering has been granted bail by the Suva high court. It is alleged the two sisters obtained more than $52,142 from the 17 complainants by deception. For the money laundering charges, it is alleged that Chandar between September and March 2014 disposed $79,991 into a BSP account and between February and May 2014, Seta Ram allegedly disposed $2,525 into an Australian and a New Zealand bank account. High Court Judge Justice Daniel Goundar says while the charges are very serious and there is a potential for a very long prison sentence, it is likely the case may be heard in 2020. Justice Goundar says the time spent in remand will be unreasonable. Ram has been ordered to provide proper sureties and for them to sign a bail bond of $5000 each. She has to report to Nausori police station every Saturday. Ram has also been placed on between 5pm and 5am daily and ordered to surrender her passport including the expired one. She has been ordered not to interfere with witnesses and to appear in court on all her court dates. The matter will be called again on Thursday. 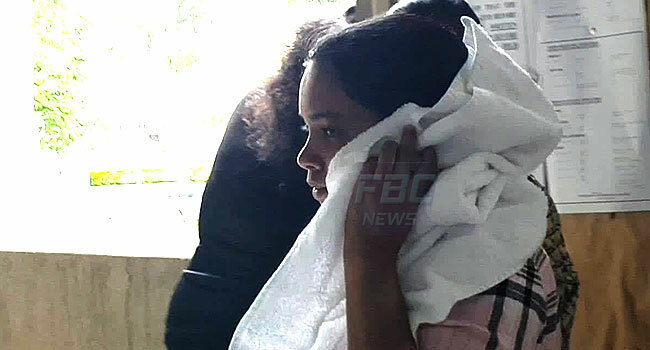 Meanwhile the prosecution has informed the court that the Fiji police is working with Interpol on the status of rams sister Geeta Anjana Chandar who is away overseas.